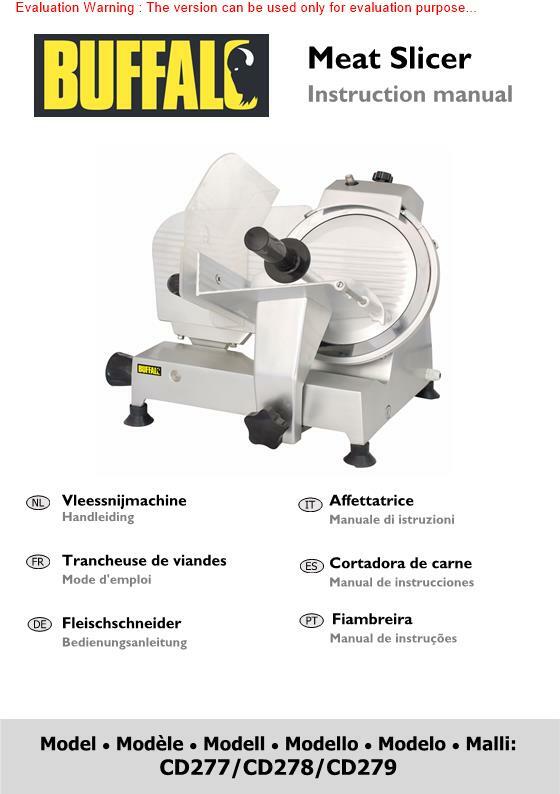 Save time and reduce waste with the sturdy and reliable Buffalo meat slicer. 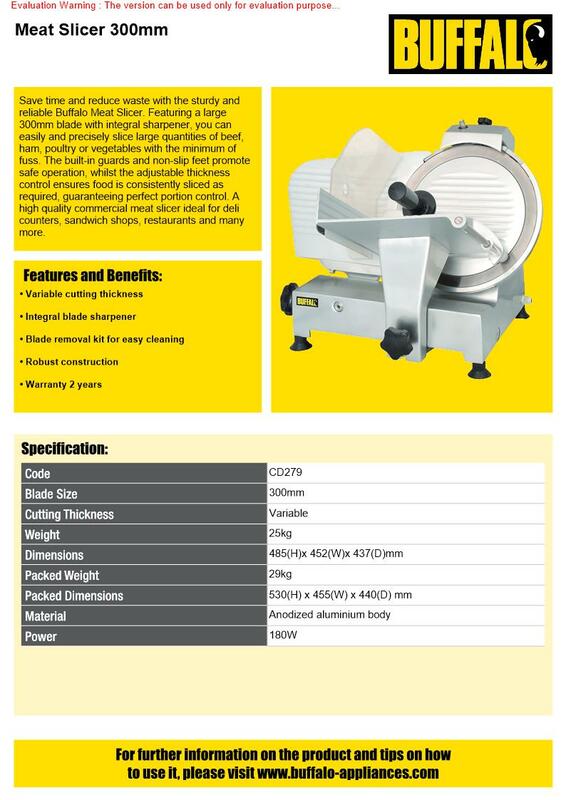 Featuring a large 300mm blade with integral sharpener, you can easily and precisely slice large quantities of beef, ham, pou Litrey or vegetables with the minimum of fuss. The built-in guards and non-slip feet promote safe operation, whilst the adjustable thickness control ensures food is consistently sliced as required, guaranteeing perfect portion control. 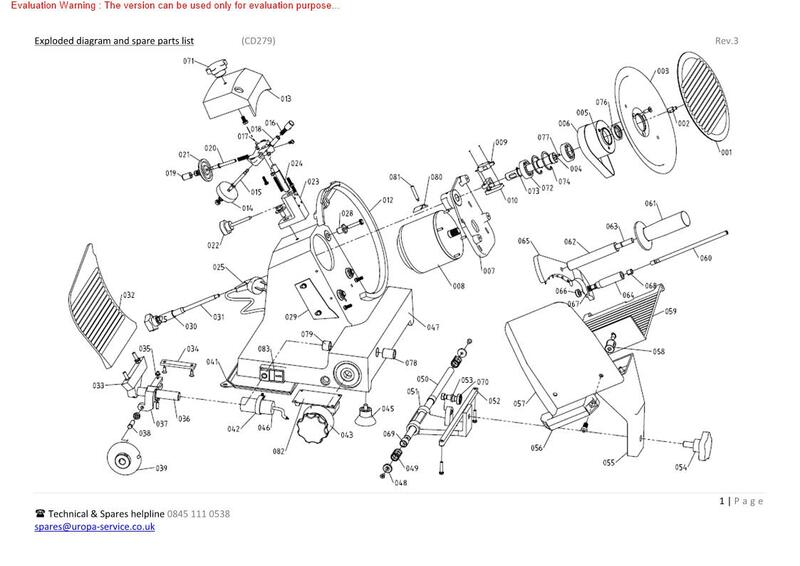 A high quality commercial meat slicer ideal for deli counters, sandwich shops, restaurants and many more.